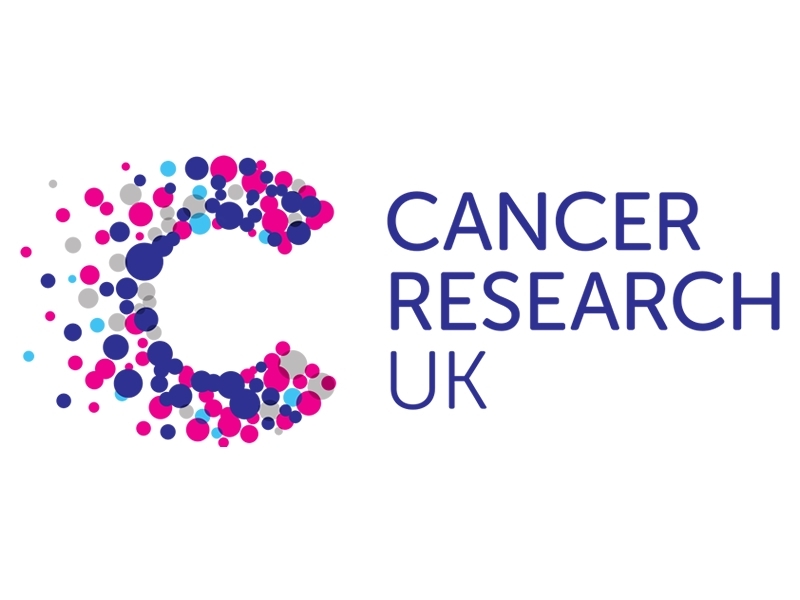 Following a vote, employees at Tripod Crest have chosen Cancer Research UK as their new charity for 2018/19. Over the next 12 months, fundraising will involve a mix of sporting and social activities with the hope that as many colleagues and customers as possible will support our efforts. Estimator Sophie Norville leads the company’s fundraising initiatives. She really drove the success we had for Lighthouse Club last year, and a total of £3,642.43 has been donated to this fantastic charity. Sophie is now starting a new campaign for Cancer Research UK.